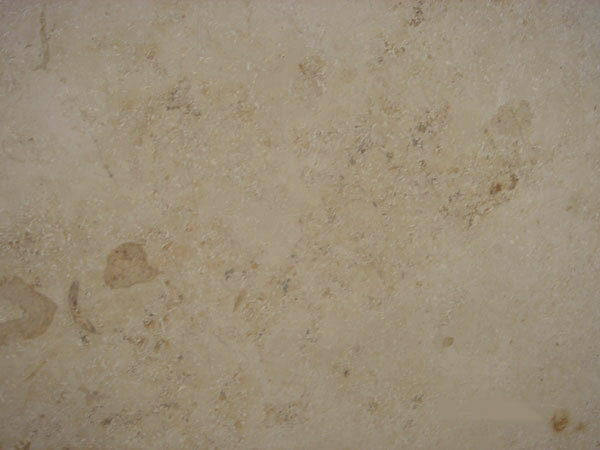 LIMESTONE is a fine-grained, sedimentary rock composed primarily of calcium carbonate in the form of calcite or aragonite. 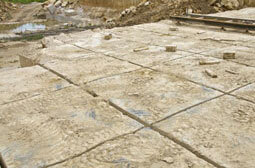 Trace amounts of dolomite, iron oxide, quartz, clay, or organic particles can also be present. 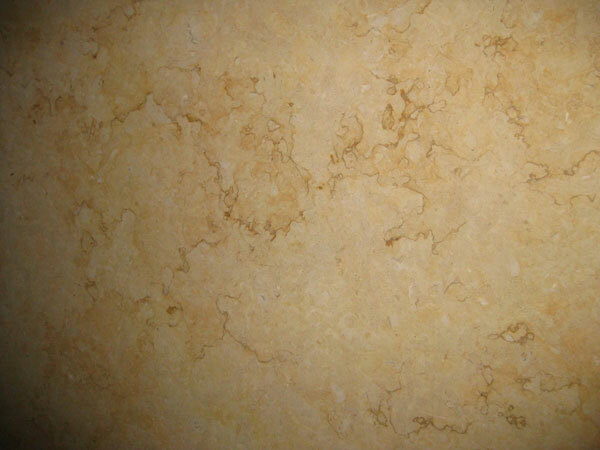 Due to these impurities, limestone can vary in color from a cream to yellow to pink to brown to celadon, mustard, and dark gray. 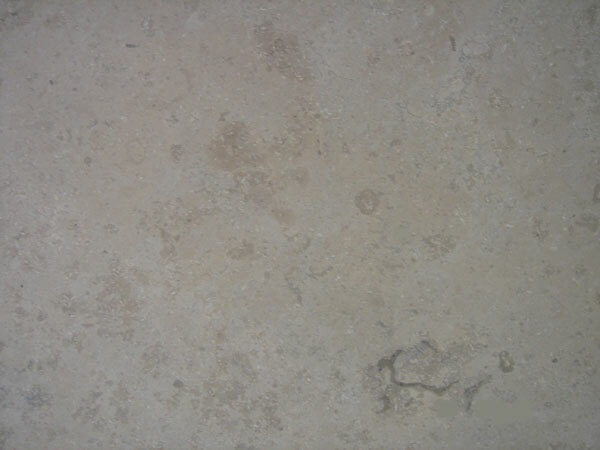 Limestone is formed from compressed and cemented seashells and marine animal skeletons, reefs or reprecipitation (stalactites, stalagmites). 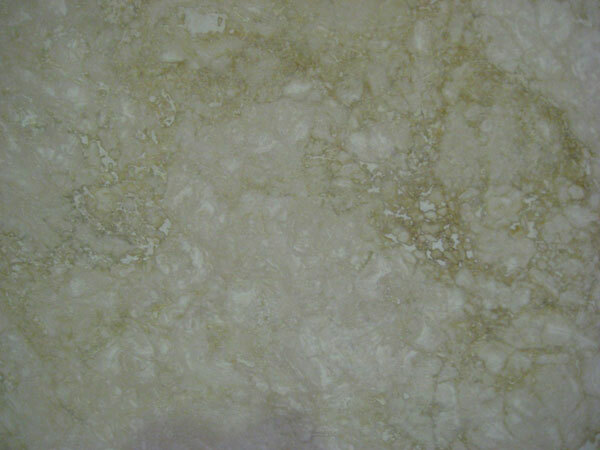 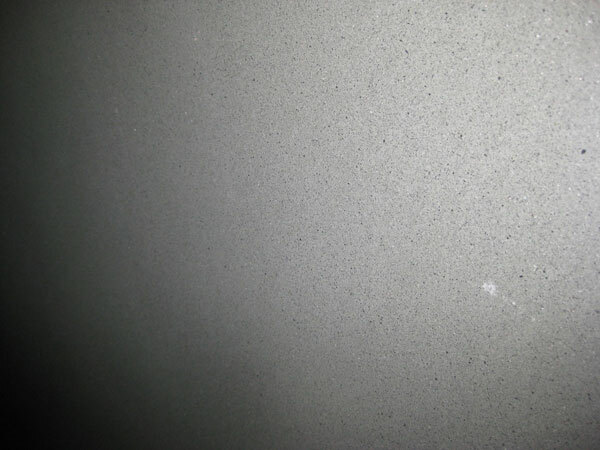 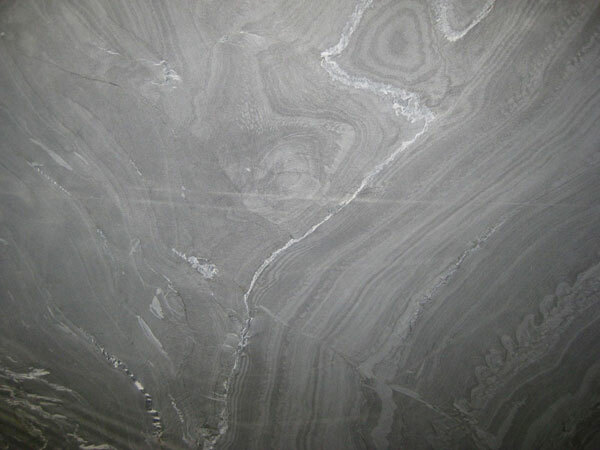 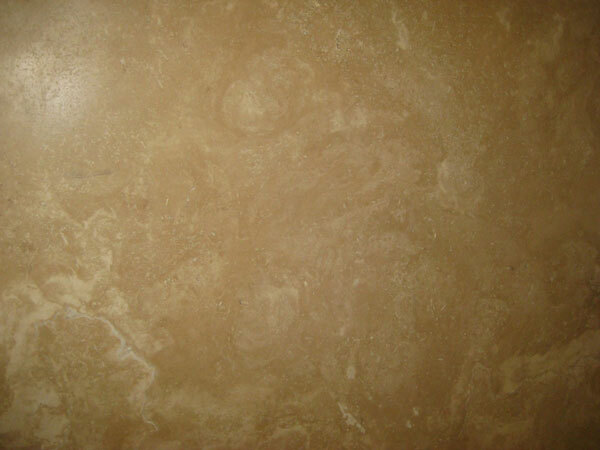 Limestone is readily available and commonly used as interior and exterior wall cladding, interior and exterior paving, and limited counter top use.